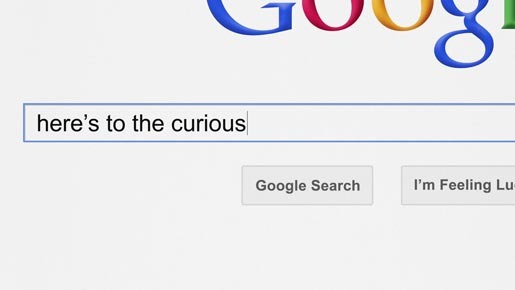 Google has launched Google Zeitgeist 2012, analysing over one trillion searches typed into Google Search this year. Data was drawn from multiple sources, including Google Trends and internal data tools, with spam and repeat queries filtered out to build lists that best reflect the spirit of 2012. The Zeitgeist site shows “Trending Queries”, searches that had the highest amount of traffic over a sustained period in 2012 as compared to 2011, and “Most Searched”, the “most searched” queries are the most popular terms for 2012—ranked in order of the queries with the largest volume of searches. The site includes 838 lists from 55 countries, along with an interactive map that shows where and when some of the hottest terms spiked around the world. Popular searches included Whitney Houston and YouTube sensation PSY’s “Gangnam Style” signature dance.